Ideal for Commercial Land Development along the Miracle Mile. This HIGHLY VISABLE corner lot sits at busy traffic light. 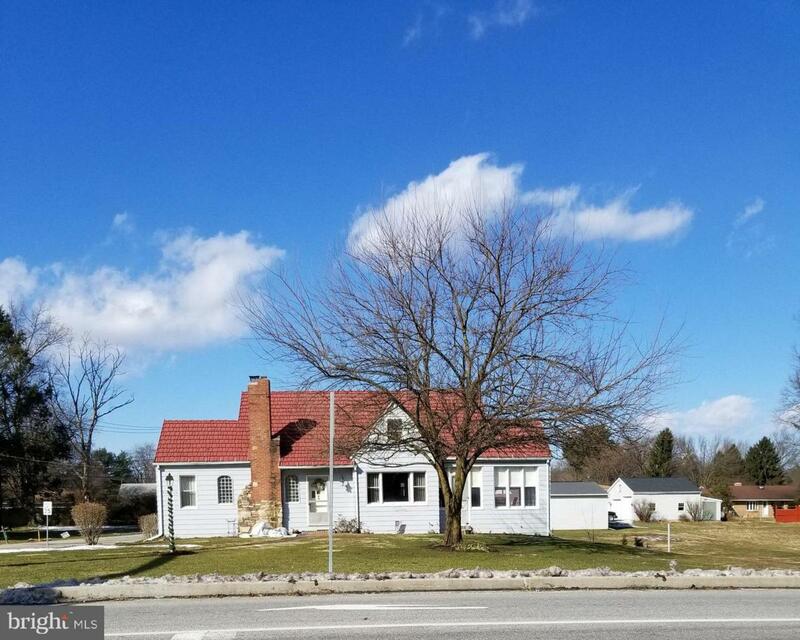 Has 58 Acres, with road frontage on 2 roads - 130' along State Rt 11 (Harrisburg Pike) and 178' frontage along Cavalry rd. There are 3 adjacent/contiguous lots also for sale that makes it even more attractive for Commercial Development. Sellers willing to sell with the structures, for Commercial use. However, if an offer comes on adjacent lots currently for sale, they would be willing to sell with the other lots, as land only.